What’s forty four horsepower between friends? 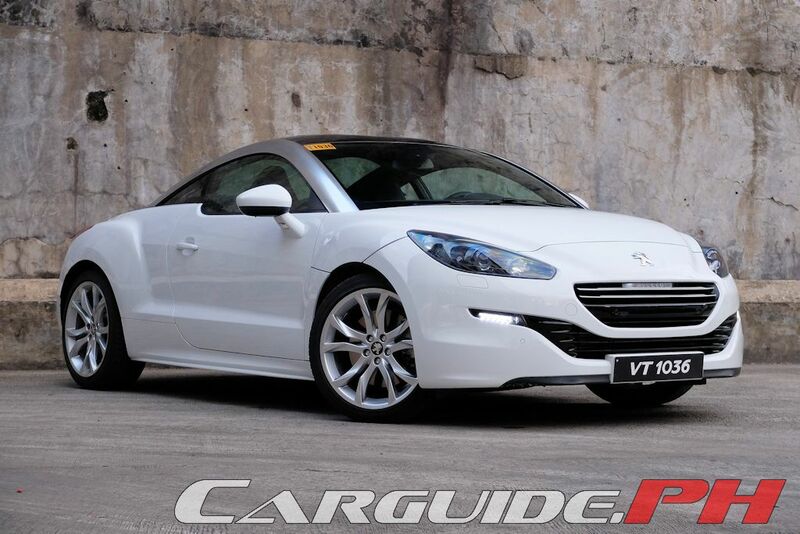 Apparently, a lot, especially when the subject matter at hand is the Peugeot RCZ. See, for all the RCZ’s stunning beauty, the lack of performance meant it was purely a boulevard cruiser than anything else. And though some potential owners couldn’t care less, what about those who wanted a bit more go with their show? 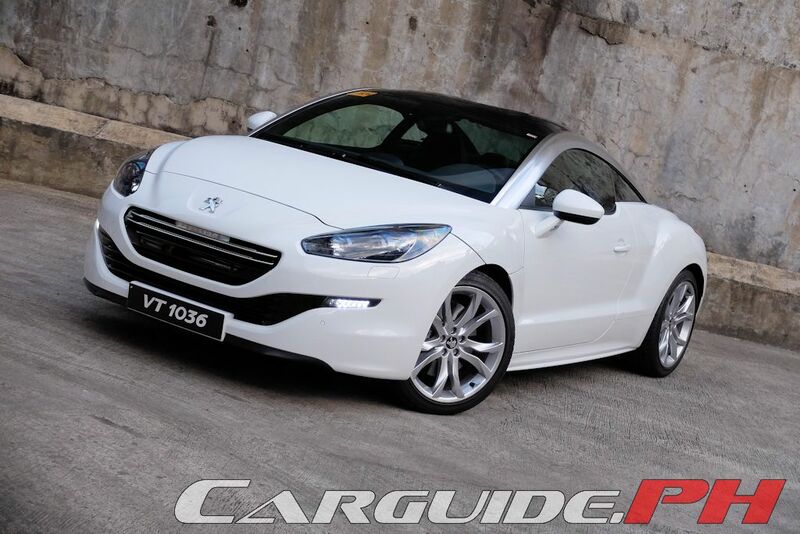 It seems Peugeot is listening and they have decided to introduce a new RCZ variant: the 200. And if you guessed that “200” here meant 200 horsepower, you got it right. 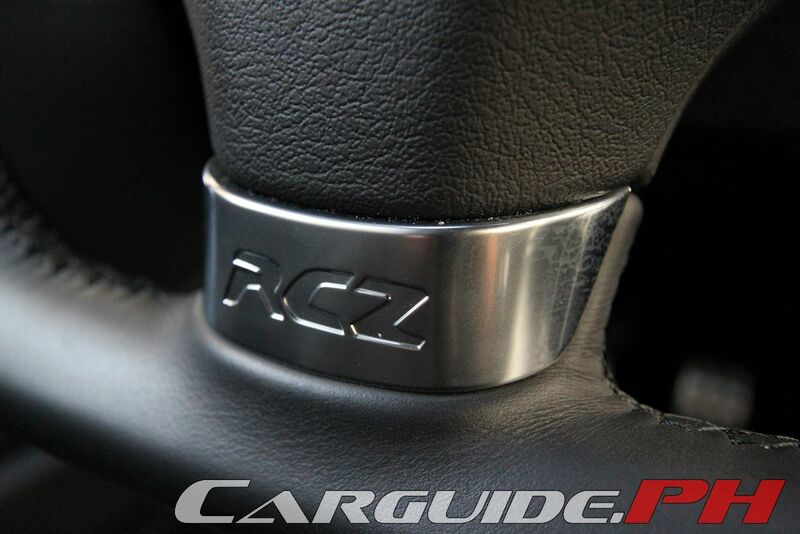 Going straight to the point: how does the RCZ 200 perform? Let’s just say this is more than just a RCZ with 44 extra horses. 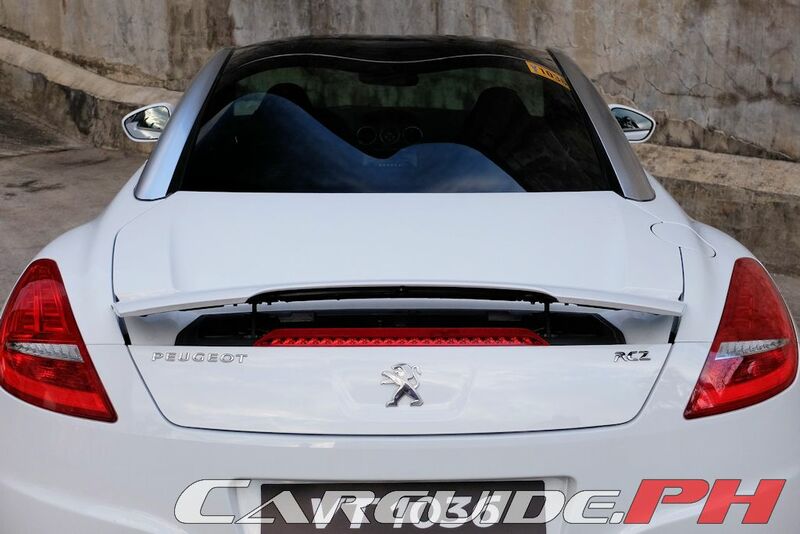 Peugeot has actually beefed up the chassis to take on all that power and for that, successfully brings this beautiful French car into serious sports coupe contention. First, the suspension has been tweaked with a thicker front stabilizer bar and larger wheel hubs all around to keep the suspension geometry stable even during hard cornering. Next, the front disc brakes are larger to handle the additional load. 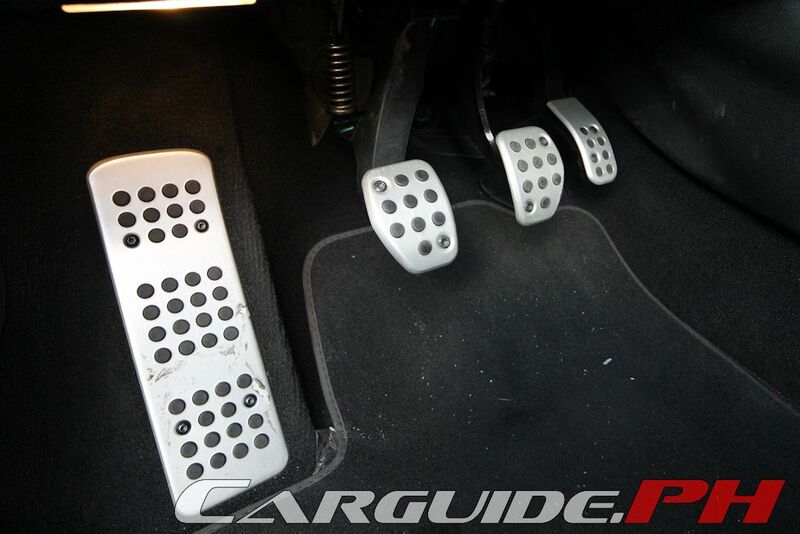 And finally, it has a proper three-pedal setup connected to a short ratio 6-speed gearbox as opposed to a two-pedal slush box. Granted the additional power is welcome, the overhauled chassis is what makes the RCZ 200 a much more convincing and cohesive car to drive. Tackle a curve with some enthusiasm and you’ll notice how well it turns in and how tenaciously it grips. Thanks to its low center of gravity and wide track, it can actually dart through apexes with more speed than most front-drivers. And the harder you drive it, the more respect for its abilities grow. 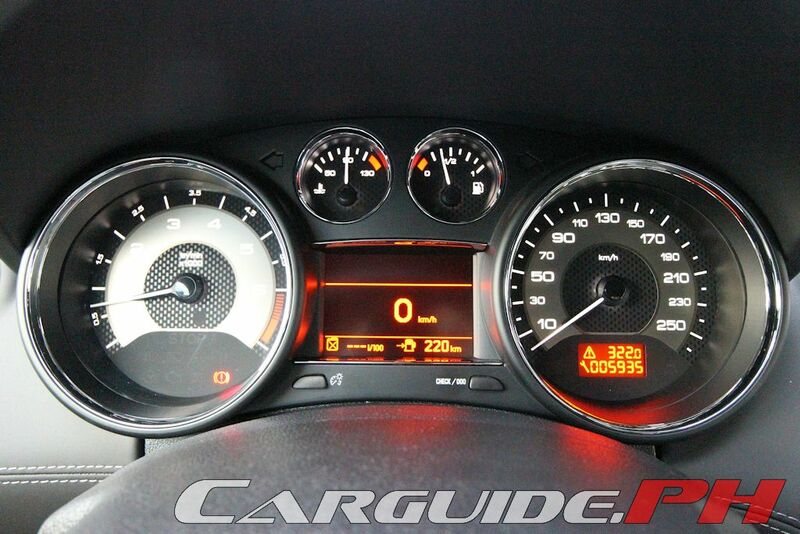 The RCZ 200 doesn’t understeer until you’re goading it mercilessly and even then, the threshold is high. The smaller diameter steering wheel gives surprisingly good precision and feel, allowing you to guide it through corners confidently. And yet, while the tweaked chassis provides for better control, it hasn’t affected the ride. It rides with excellently fluency and bump absorption given the low-profile 19-inch rims. On the subject of power, the RCZ 200 is powered by a turbocharged 1.6-liter 4-cylinder engine shared with the 208 GTi hot hatch. With an even 200 horsepower and 279 Nm of torque, it actually drops the 0-100 km/h time by 1.5 seconds (7.5 seconds) and increases top speed by 25km/h (237 km/h) over the regular RCZ. 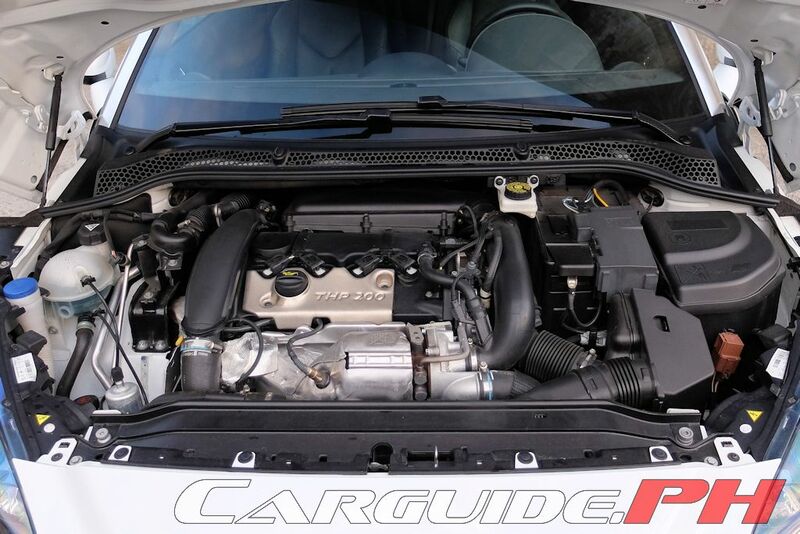 The engine is refined and delivers urgency from usefully low revs before gradually getting stronger and more enthusiastic sounding as it gets to the mid-range. Fitted with a proper manual gearbox with light, accurate, and short throws (it’s actually even better than the 208 GTi’s), makes this one fun to drive car whether in traffic or out on the highways. It also reduces the hesitation from the powertrain to a minimum because you can keep it singing in the optimal rev range. What’s more a hill start assist feature makes uphill standing starts easy (again, the 208 GTi doesn’t have that feature). And the added power doesn’t seem to affect fuel economy that much: 9.26 km/L in the city (average speed 17 km/h) compared to 8.47 km/L for the regular RCZ. 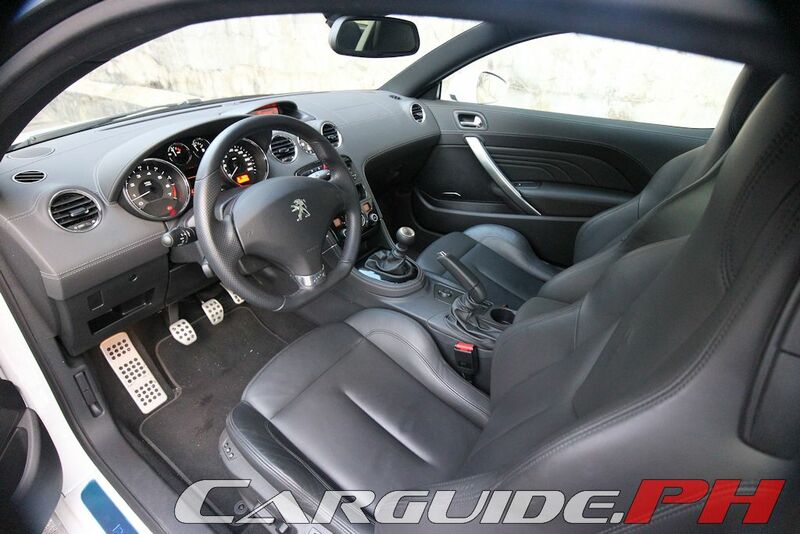 After tackling the performance aspect of the RCZ 200, the rest of the formula stays the same. In terms of exterior design, it’s still the head-turner despite being out in the market since 2013. 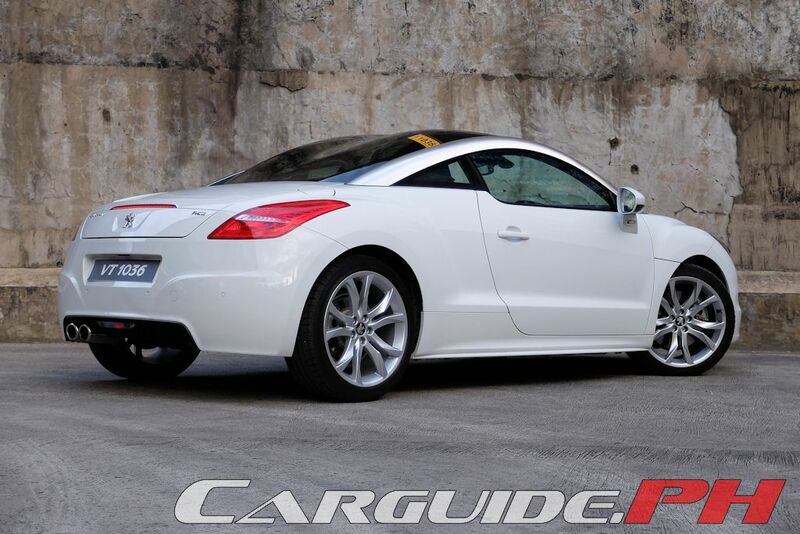 Still uncommon on Philippine roads, the P 2,850,000 RCZ is the result of bringing forth a production car that’s as close as possible to its concept car originator. It has the visual impact of something four or five times the price down to the curvaceous lines, mid-engine stance, and the double bubble roof. 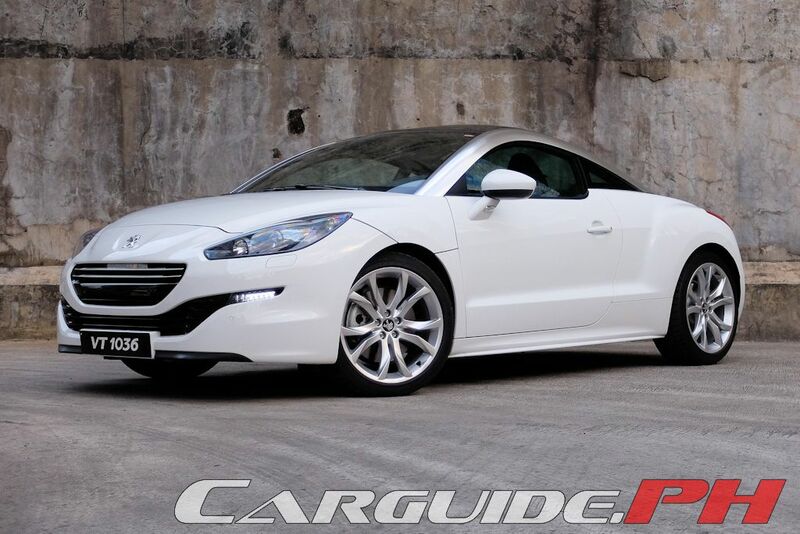 If there’s a compromise to the RCZ’s styling, it has to do with visibility. 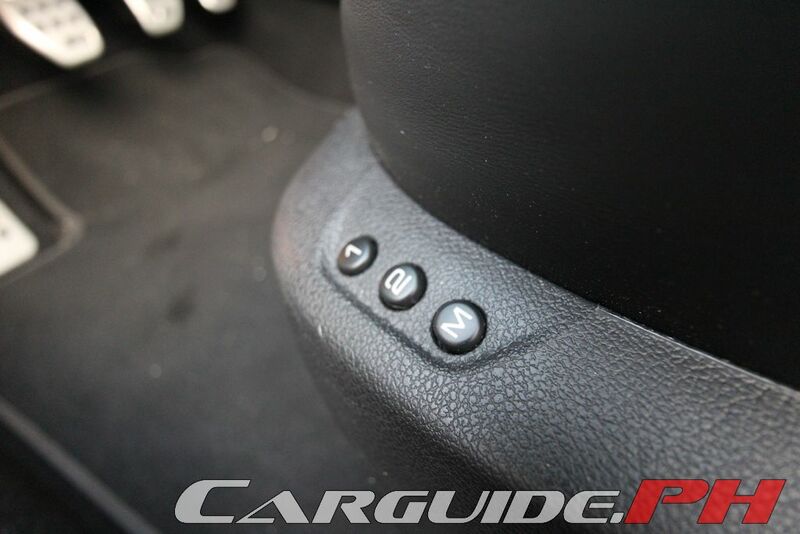 The curvaceous shape does mean prevalent blind spots particularly at the front and rear three-quarters. Inside, it’s far less dramatic and exotic, but it’s still a good place to spend some time in. The flat-bottomed steering wheel and one-piece sport bucket seats do their part in providing for a sporty experience without being overly cheesy or made up. The entire dashboard is covered in leather with contrasting white stitching while the gauges themselves have carbon fiber overlays and white dials. 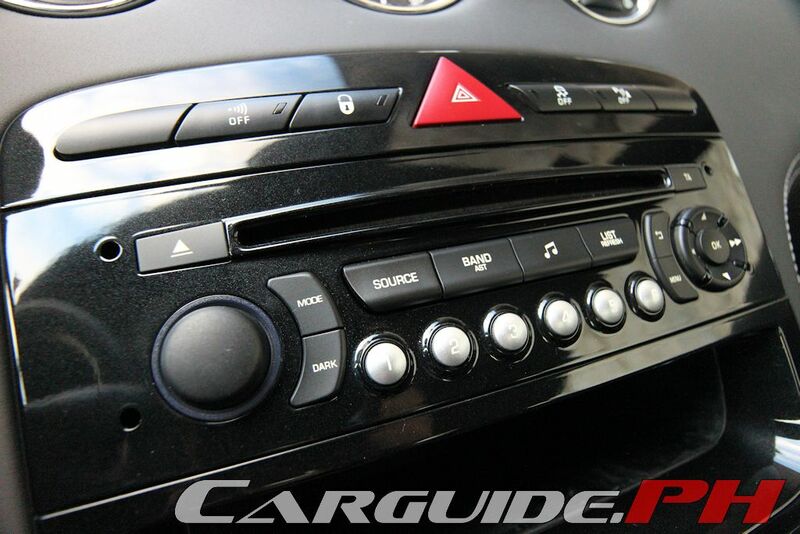 With the exception of the large analog clock, the center console is the least interesting bit inside the RCZ. 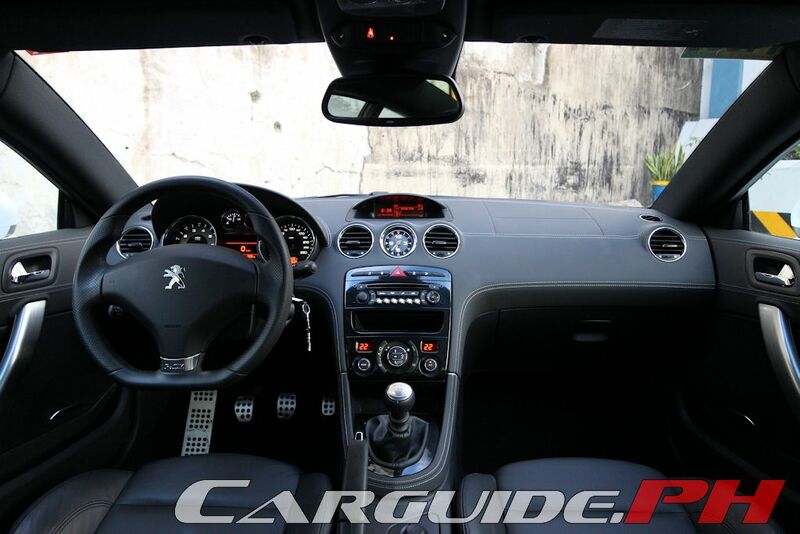 Yet, it’s far easier to understand than other Peugeot models because this time, the controls are all clustered by function. There are still some minor stragglers, but overall, the RCZ delivers on the promise of being a driver’s car. 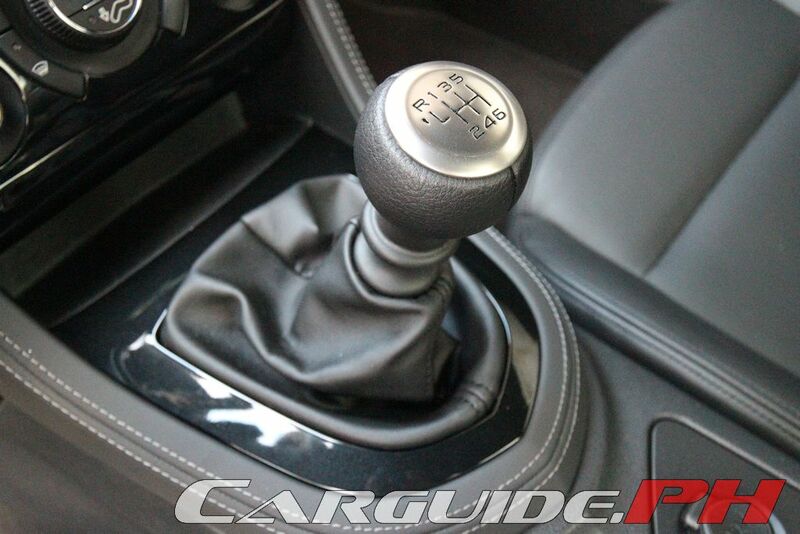 Having to operate a clutch pedal properly, the RCZ 200 promotes a more ergonomic driving position as well. With the exception of the smaller diameter steering wheel, it’s the same as the regular RCZ and yet, it’s easier to get comfy in. 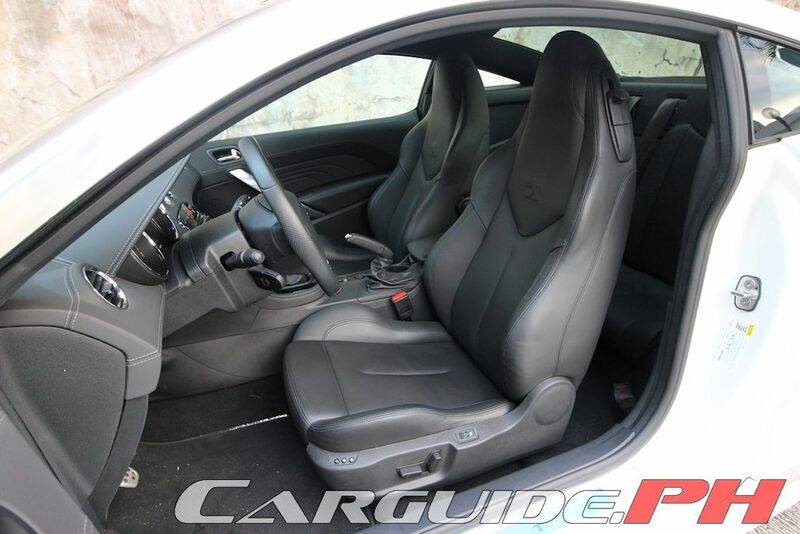 The most comfortable seating position is a bit further than the usual, but it doesn’t compromise on anything be it in reaching for the wheel, the gear lever, or the pedals. 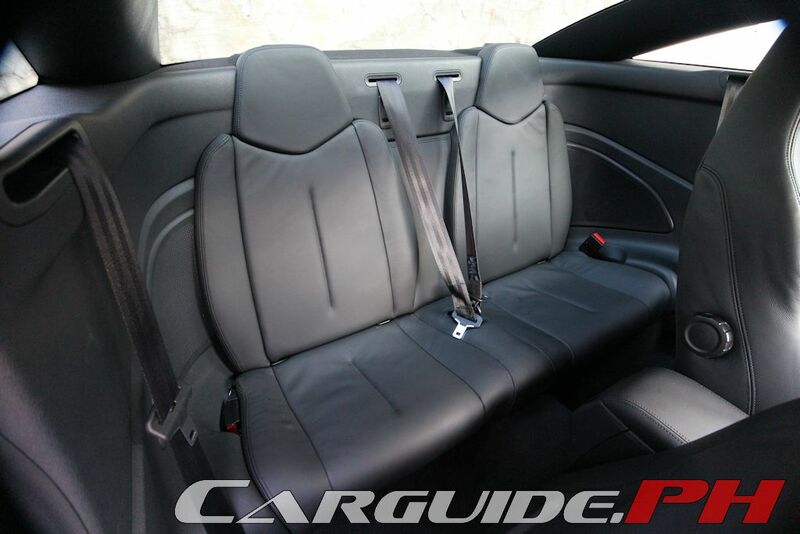 Despite being classified as a 2+2 though, there’s almost no space for the rear occupants. Even kids will have a hard time sitting comfortably thanks to the sharply raked glass. Those seated in front will be fine though. The trunk is generous for a weekend trip but do note that the rear seats don’t drop down meaning you can’t fit longer items in the back of the RCZ. In the end, it’s funny how additional power and some minor suspension tweaks have transformed a car that’s style over substance into something more befitting of the term sports coupe. It now has real dynamic polish and as it turns out, it’s actually sweeter the second time around. It’s very capable and surprisingly involving to drive. 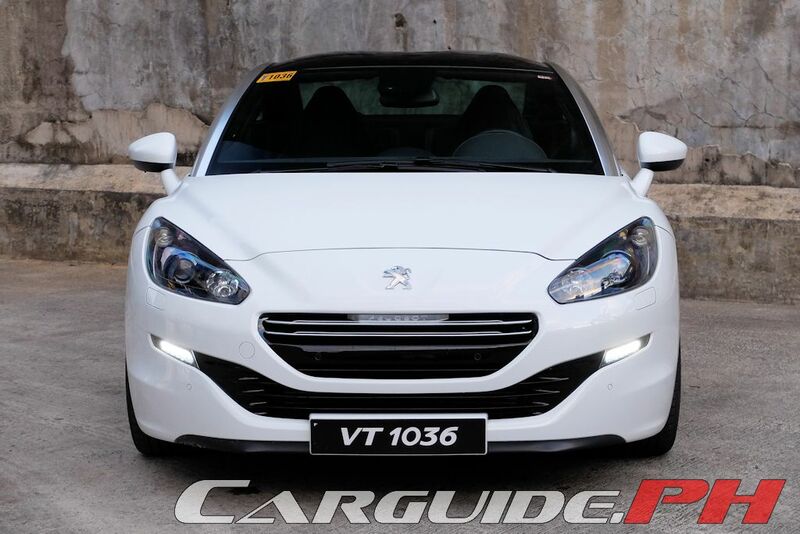 It may not be able to outrun a Volkswagen Golf GTI or Subaru WRX STI but neither of those cars has the same style as this French number. 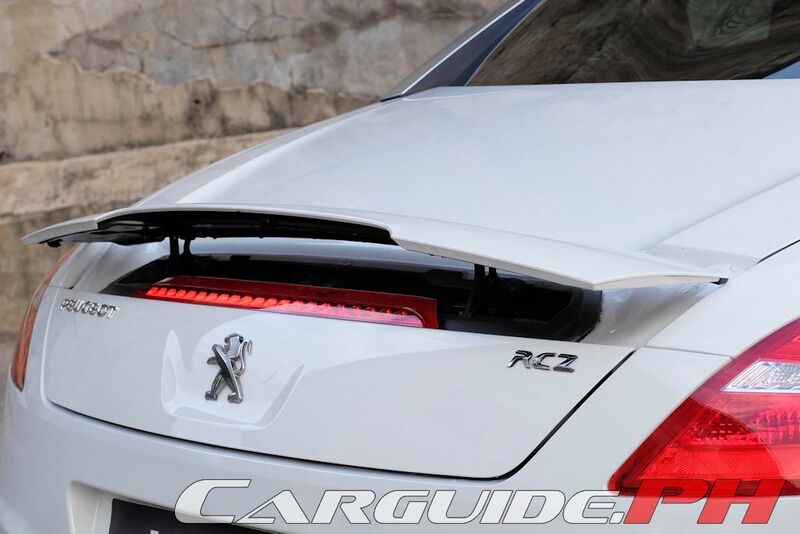 And with the announcement that the RCZ may not have a direct successor, these tweaks actually make this Peugeot harder to resist. this is so gay. For the price - a mustang V6 has more bravado. more character. more oomph. more thrill. more everything than this " so feminine" sportscar. No more Mustang V6. You mean Mustang EcoBoost with the 4 cylinder engine? And you allow such homophobic remarks, Sir Uly? oops my bad, yes, it's the mustang 2.3 ecoboost. And it's cheaper by 350k if I might add. Agreed. The mustang has good value for the money. I'd prefer the Subaru WRX much cheaper, faster and can seat 4 plus driver. Subaru WRX is not a coupe compared to RCZ and mustang.